Welcome to Wellness Therapies. My goal is to help you achieve health in all aspects of your life. You may require therapy for a chronic condition, or you may want an hour long massage to release the day’s tension. Your health goals are important to me. I also have a certification in the Vodder method of manual lymphatic drainage, which aids in the circulation of lymphatic fluid. Lymphatic flow issues may result from cancer treatment, injury, surgery, infection or genetic predisposition. Since the inception of my massage practice, I have established a client base consisting of persons from various backgrounds, who all realize the importance of pursuing and maintaining health. I invite you to be one of those individuals. 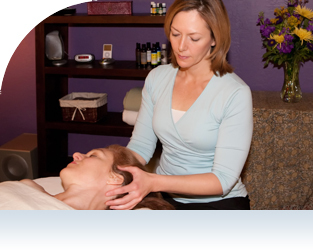 Bodywork for your Well Being. © Copyright 2010 Wellness Therapies. All rights reserved.